On top, we imported a massive brick oven made 100% from lavic materials coming from the Vesuvius in Napoli. 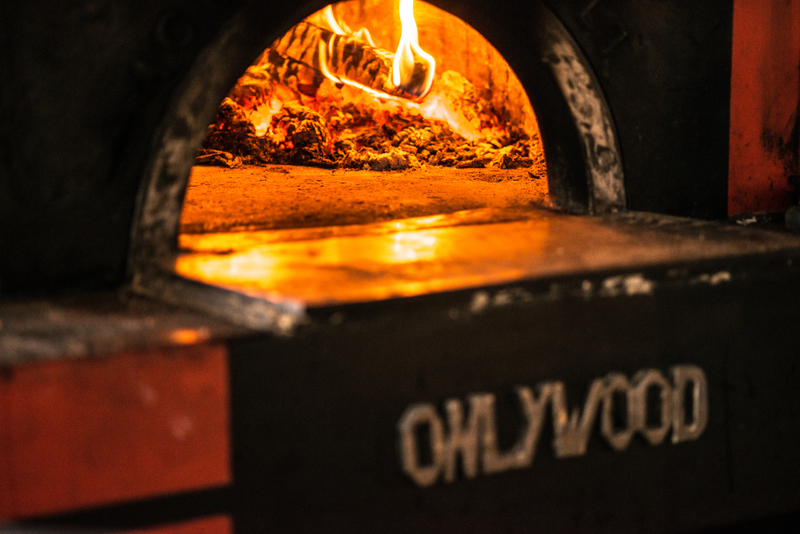 It reaches 1000 degrees in temperature which are a must for Neapolitan pizza style. We make Italian Pizza and Food, with Italian ingredients. We use 00 flower and the best tomato sauce, San Marzano, both imported from Italy, and we make our own Mozzarella following an ancient recipe. About the food you’ll taste Homemade Gnocchi, Fresh Fettuccine and Lasagna, Homemade Meatballs, Bolognese Sauce and more. We don’t forget to cook fresh local seafoods and special plates that we change every day, always with the Italian Style. Onlywood is your Italian Trattoria and Pizzeria in Key West. Check it out our specialities in the menu.